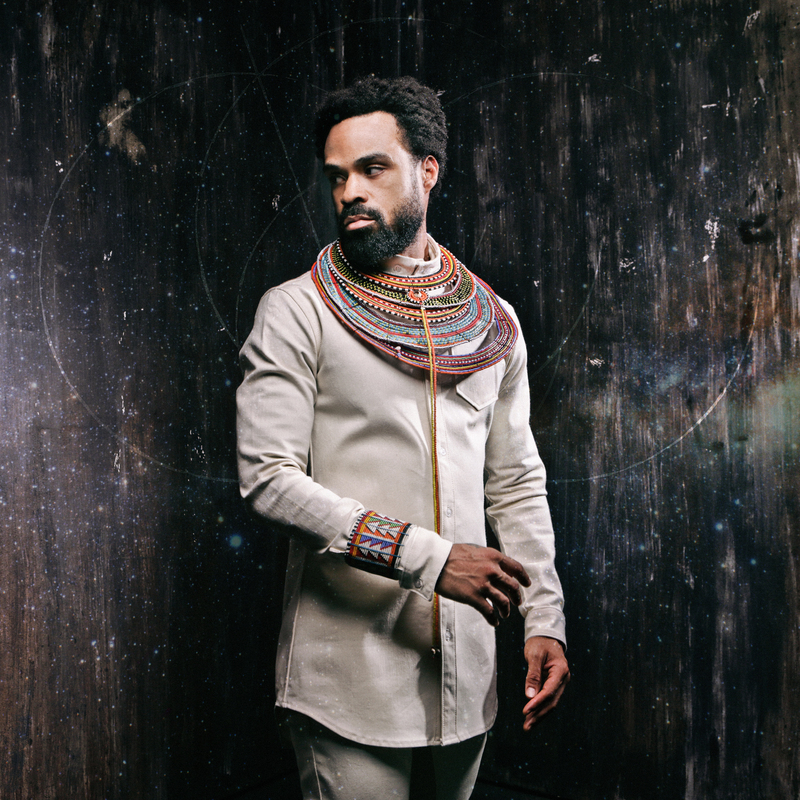 If there was one R&B artist for whom the neo-soul categorization seemed limiting, it was Philadelphia native Bilal. None of his recordings resembled the sycophantic worship of soul artists who thrived in the ’60 and ’70s, and it wasn’t just because his voice — classically trained, capable of singing opera in seven languages — was so unique. While some inspirations were detectable, his recordings were wholly modern and became increasingly creative. His individuality led to being dropped from a major label, and he went several years without releasing any solo material. Through evangelism from his peers and word of mouth from his early fans, Bilal gained an insatiable following and was supported by sympathetic independent labels, where he was finally able to thrive creatively.